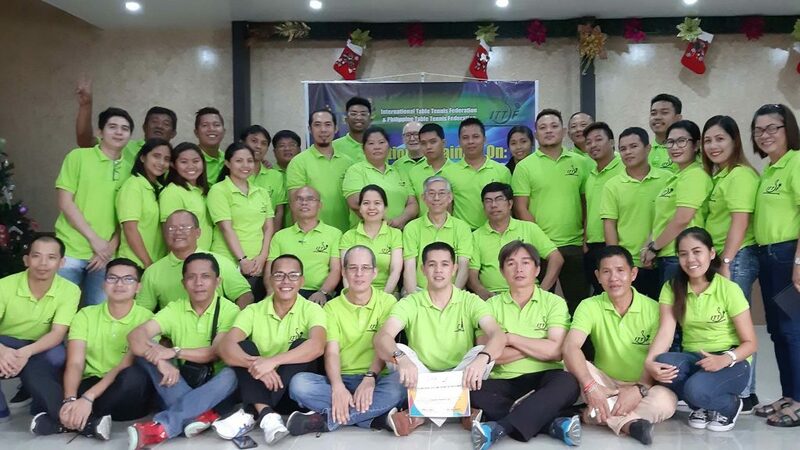 Davao City, the third largest city in the Philippines was host for a recent ITTF Advanced Rules Refresher Seminar and Tournament Organiser Course. 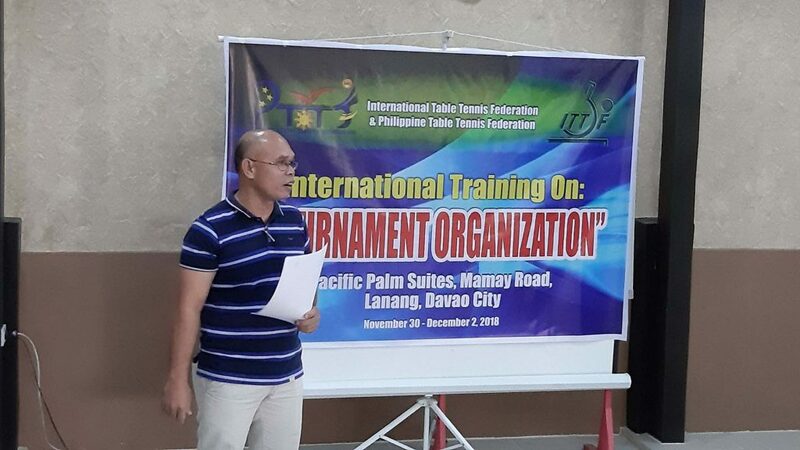 Organised under the auspices of ITTF High Performance and Development, in conjunction with the Philippines Table Tennis Federation, a Rules Seminar was held from Friday 29th and Saturday 30th November; a Tournament Organisation Course on Sunday 1st and 2nd December. 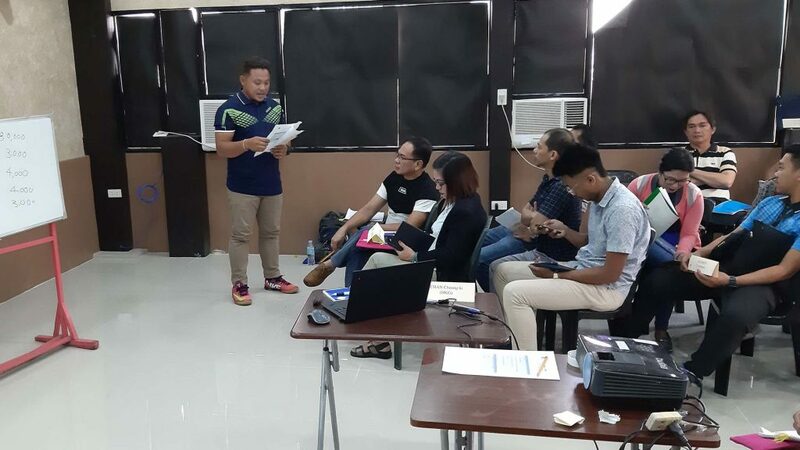 Locally matters were administered under the most capable hands of Orlando Rivera and Friendee Nuñez, members Philippines Table Tennis Federation Davao Region. In addition Rachel Ramos, a familiar face on the international scene and Head of Umpires and Referees Development for the Federation, organized the logistics. All three were present for the majority of the course, thus showing great support for the initiative. Proceedings were conducted in one of the meeting rooms of the Pacific Palm Suites Hotel in Lanang, the ITTF expert on duty being Hong Kong’s CK Chan. 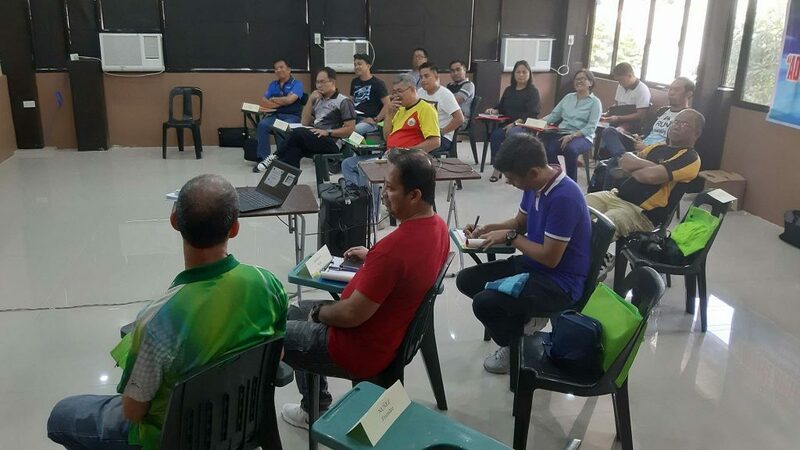 Notably, overall, a total of 23 students, of whom four were female, attended the Advanced Rules Refresher Seminar, the number including 10 international umpires, the other members being national umpires. 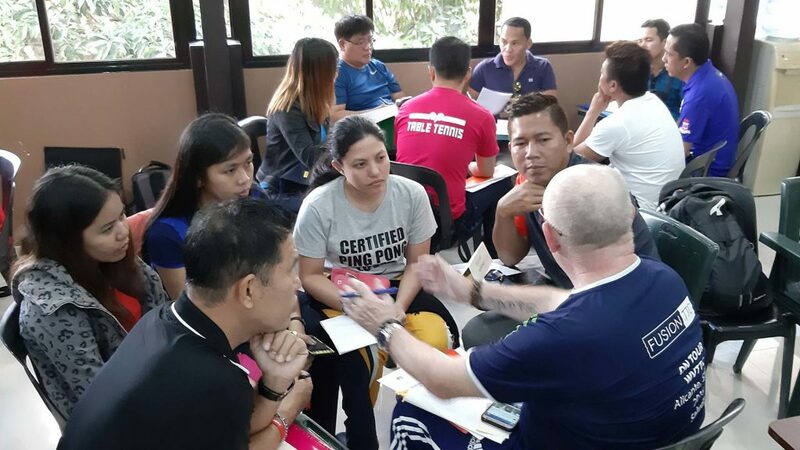 Meanwhile, the Tournament Organisation Course attracted 36 participants with 12 being female from a wide range of backgrounds; the group ranging from those involved in education to administrators, officials and players. Notably some travelled long distances to be present. An intense programme for what proved a well-informed group, the review test on day two underlining that everyone was very much up to date with current rules and regulations. All responded to the efforts of CK Chan; Daniel Deleniana, Vice President of Philippines Table Tennis Federation, Region IV-A summed up the feelings of the group. A positive response, it was the same from Darwin Conrad Delizo, a high school teacher from Baguio City, at 23 years old, the youngest member on the course. Virtually, all participants expressed that they are confident that they will help their country to run tan international table tennis event. 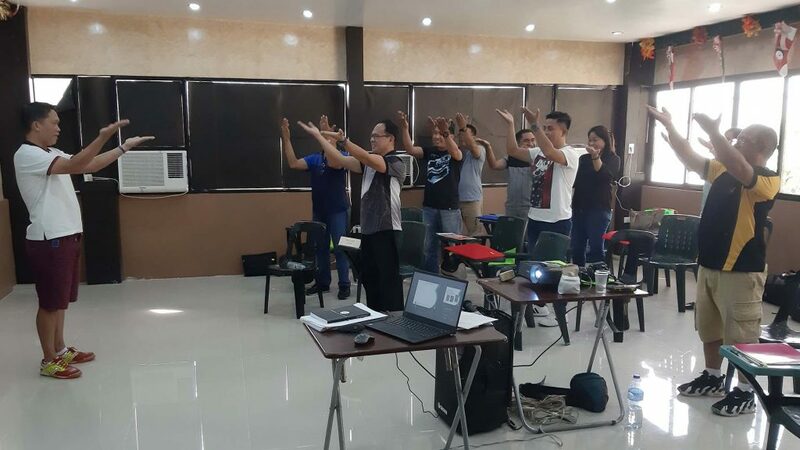 A motivated group and it was motivated course conductor who departed, grateful for all the support he had received; most importantly, he hopes to return, especially to witness an international tournament in the Philippines. Now, more than ever the national association possesses the skill.